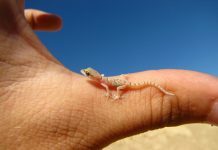 Home Amphibian News Lazarus toads: what can they tell us about amphibian conservation? Lazarus toads: what can they tell us about amphibian conservation? SAN RAFAEL, CALIFORNIA– CREA, a Marin based conservation non-profit and Amphibian Survival Alliance partner became the subject of New Scientistmagazine’s first photo driven feature in its 60-year history. 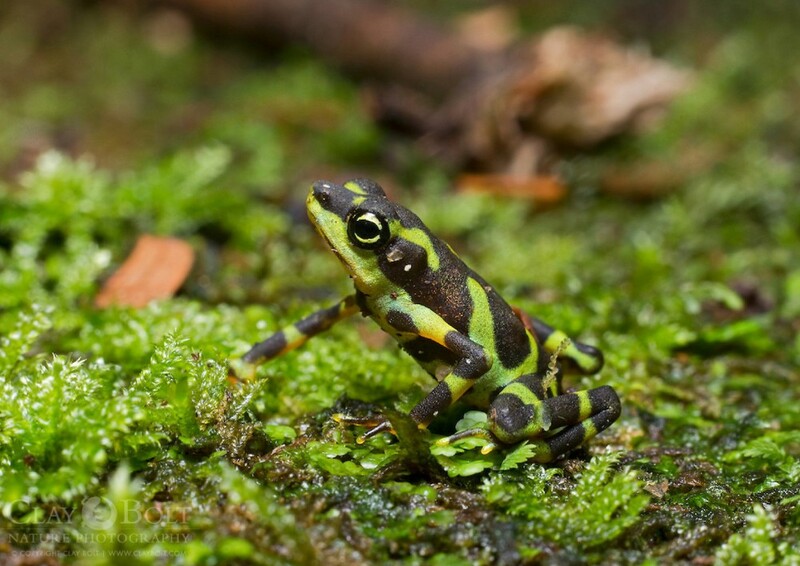 CREA’s work to save the beautiful, endangered harlequin toad (Atelopus limosus) is offering new hope for the species’ recovery in the face of a devastating disease. 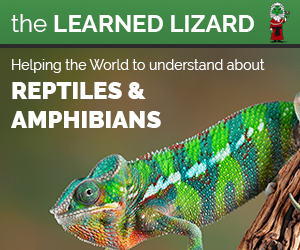 Amphibian populations around the globe have been in free-fall for the last few decades. The culprit, a deadly fungus known as Batrachochytrium dendrobatidis (Bdfor short) and identified only as recently as 1997, has been responsible for wiping out many species seemingly overnight. But in a handful of locations there are, it turns out, a few surprising survivors of this deadly disease. 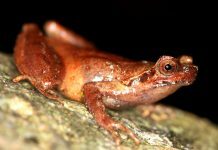 Conservation through Research Education and Action (CREA), which undertakes amphibian research at their Cocobolo Nature Reserve in Central Panama, recently made a wonderful discovery. Atelopus limosus, one species that is virtually extinct in the wild due to Bd, was reported not only to be surviving the Bdwave but also to be breeding. 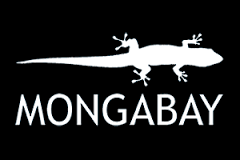 New Scientist (Aug 15th 2015) recently published an article on these Lazarus Frogs and on the research that is taking place at Cocobolo into why this population, like a few others in Costa Rica, may have survived. 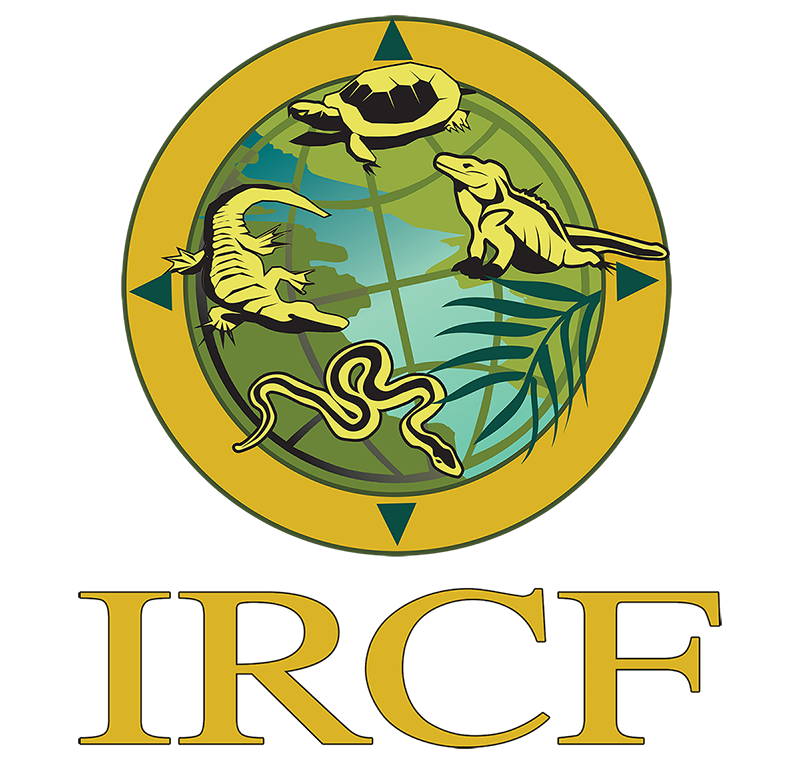 CREA is currently seeking international partners to collaborate on research and education programs at the Cocobolo Nature Reserve, especially those that support conservation efforts for Atelopus. Visit www.crea-panama.org to learn more. 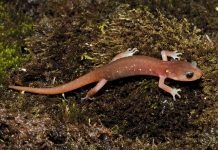 Will trade bans stop a deadly salamander plague from invading the US? Buy your own Chopsticks and help Save Salamanders.